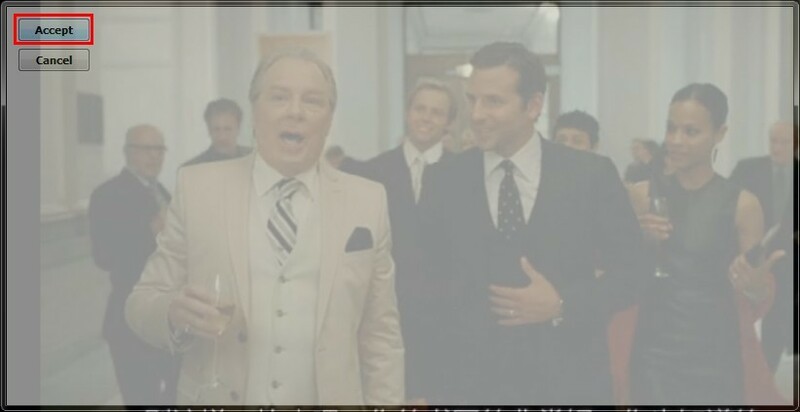 StreamingStar - How to record thedailyshow video playing on your PC screen? How to record thedailyshow video playing on your PC screen? Jon Stewart is an American political satirist, writer, director, television host, actor, media critic, and stand-up comedian. He is the host of The Daily Show, a satirical news program that airs on Comedy Central. Stewart became the host of The Daily Show on Comedy Central in early 1999. He is also a writer and co-executive-producer of the show. After Stewart joined, The Daily Show steadily gained popularity and critical acclaim, resulting in his sixteen Emmy Awards. Currently, the program is popular among young audience, thanks to the wonderful streaming media transferring on the Internet, but when you are in non-network environment, such as flying on plane, traveling on train or taking a bus, you might regret not finding a way to download or record the video on The Daily Show. If you learn from experience and want to record videos from The Daily Show, Streamingstar Video Capture is exactly a complete solution for you. It’s a shareware which supports 30 days try out. 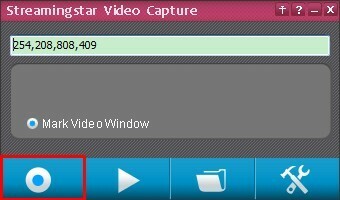 It can record the full-episode or just a simple clip from the playing video on your PC screen according to your needs. What’s more, the video is saved to most popular mp4 video format that can be played on iPad, iPod, iPhone, MP4 players, PSP and many other portable devices.